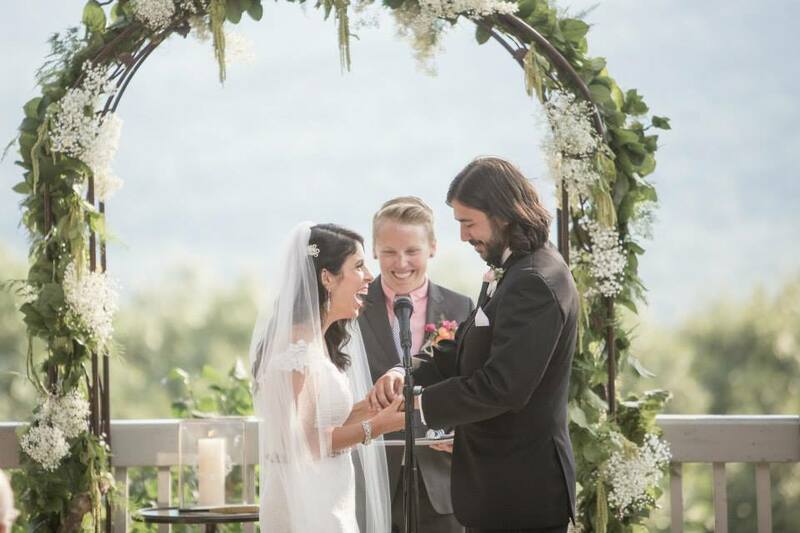 Meghan & Zak got married at the Onteora Mountain House in Boiceville, NY in July ’14. It was a stunning wedding on a perfect night! These two really knew how to have a fun wedding.